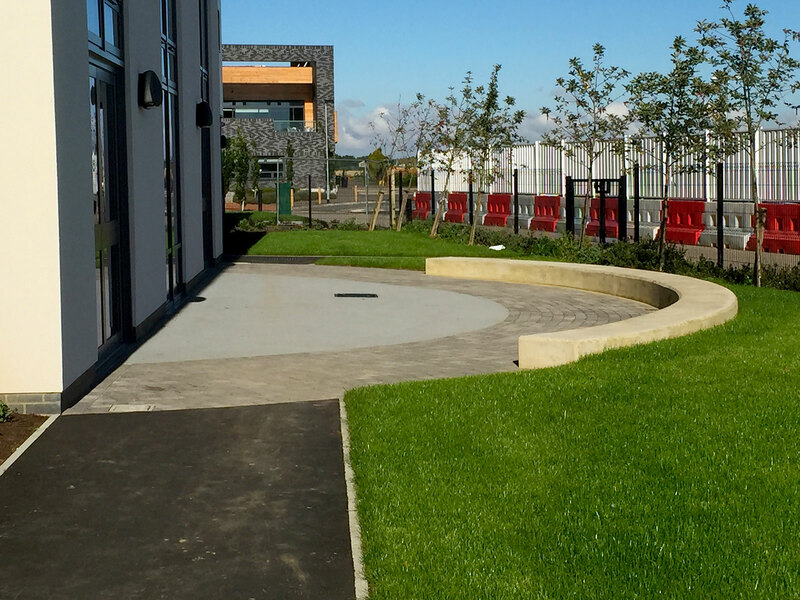 From large developments to smaller schemes, Elmswell Contractors Ltd has experience in all aspects of hard landscaping. 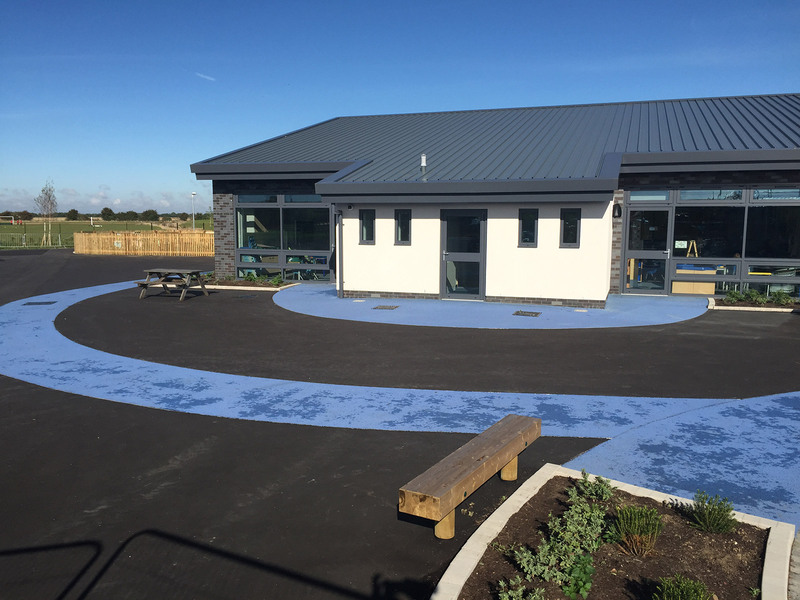 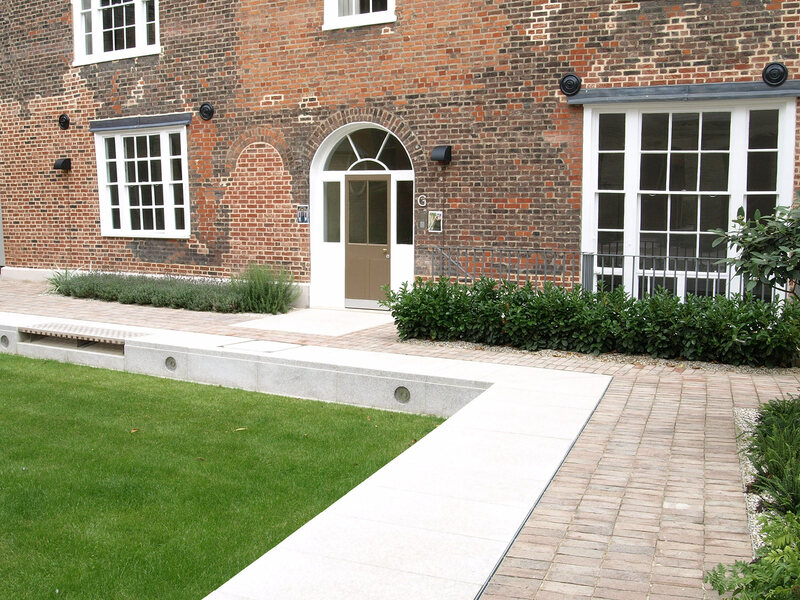 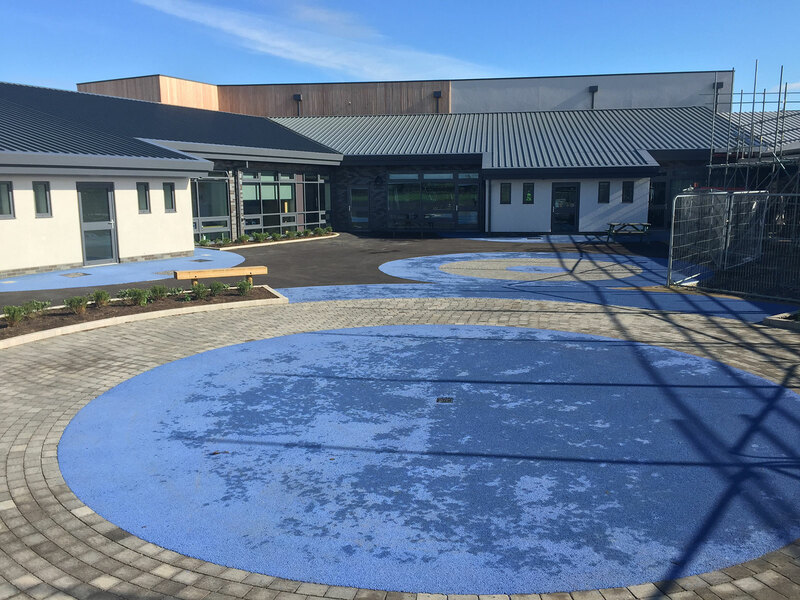 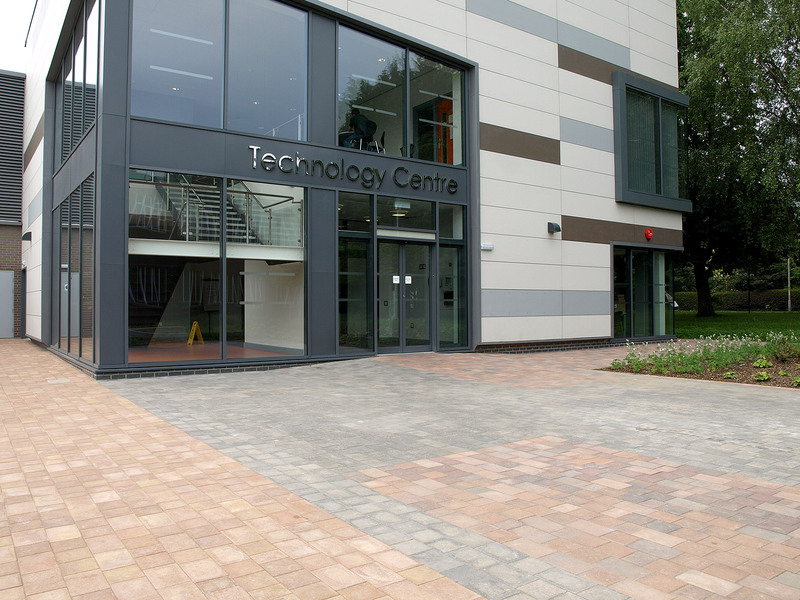 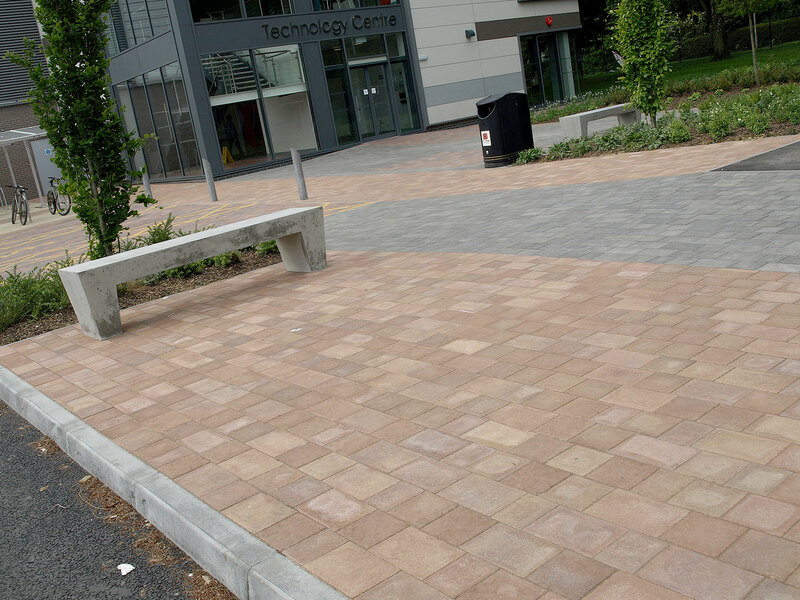 Our operatives have completed projects using a wide range of hard landscaping techniques and materials that include Yorkstone paving, Breedon gravel, Indian sandstone and Ecoblocks. 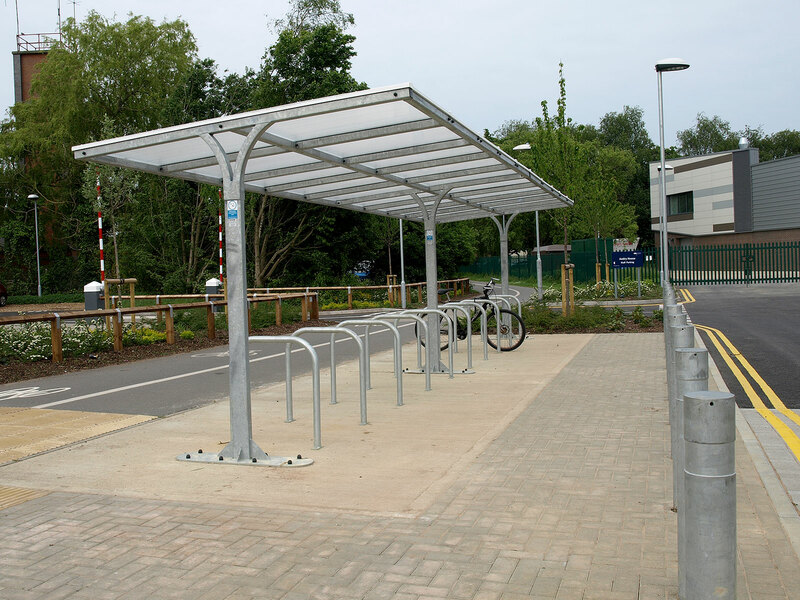 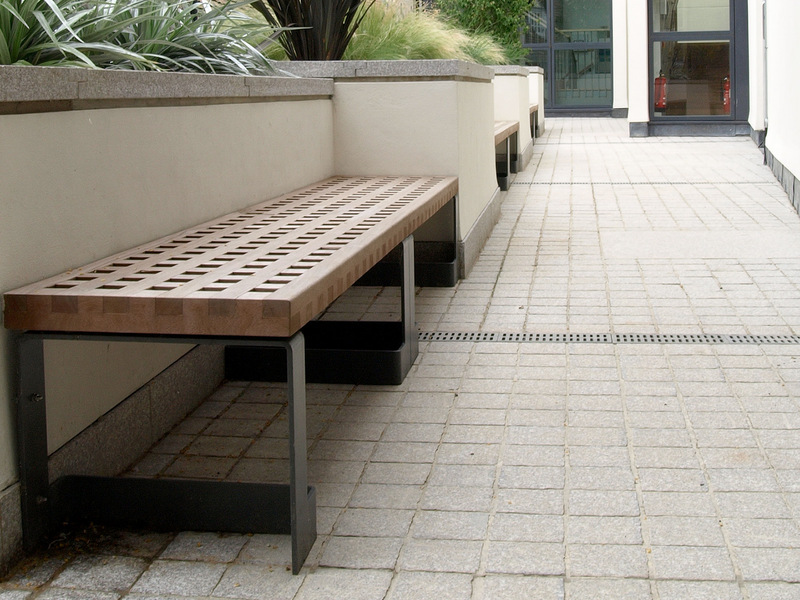 We can also supply and install street furniture including bollards, seating, cycle racks and shelters. 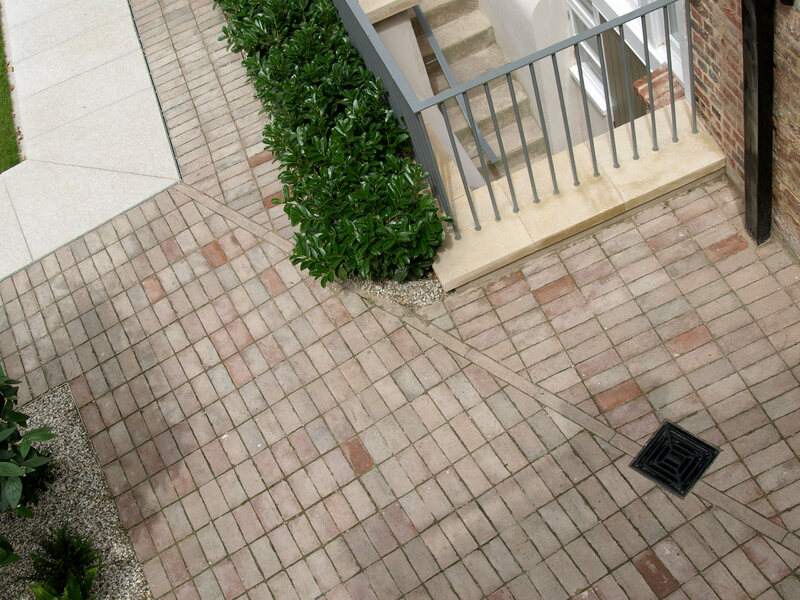 Our extensive network of chosen suppliers allows us to obtain the best materials at the most competitive prices. 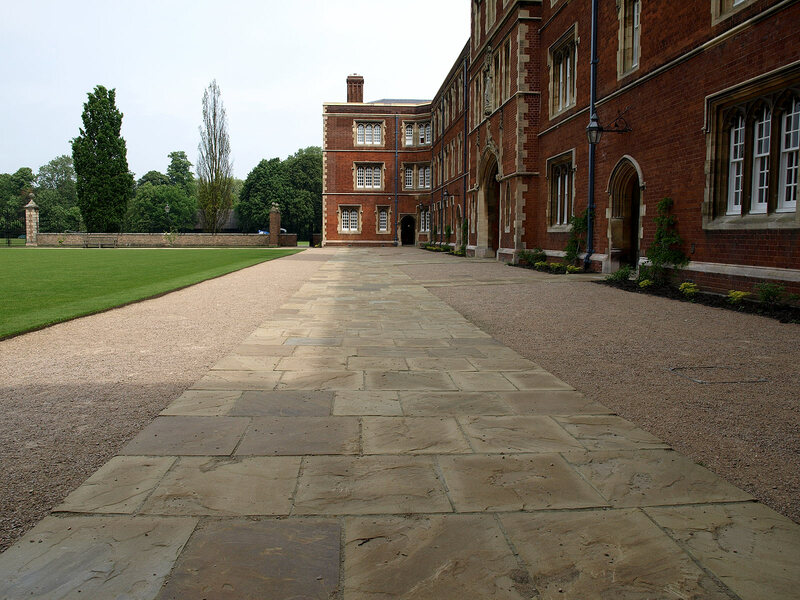 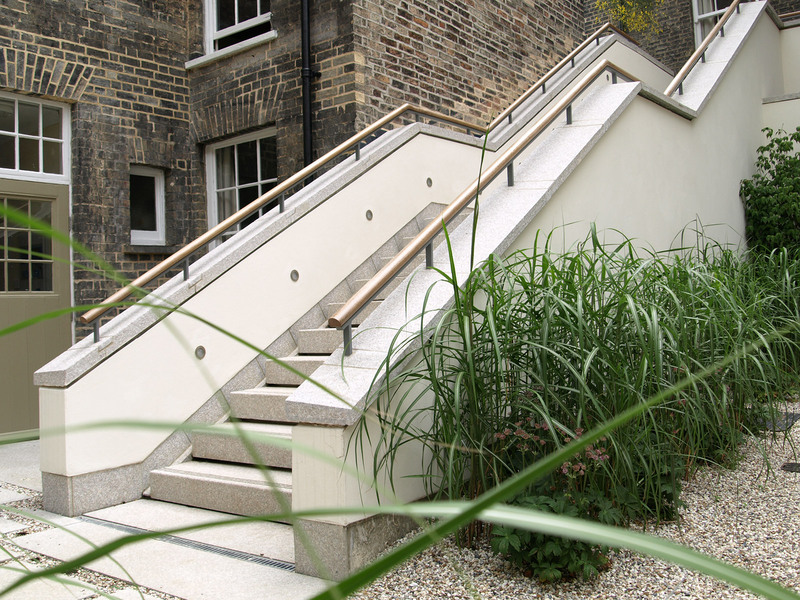 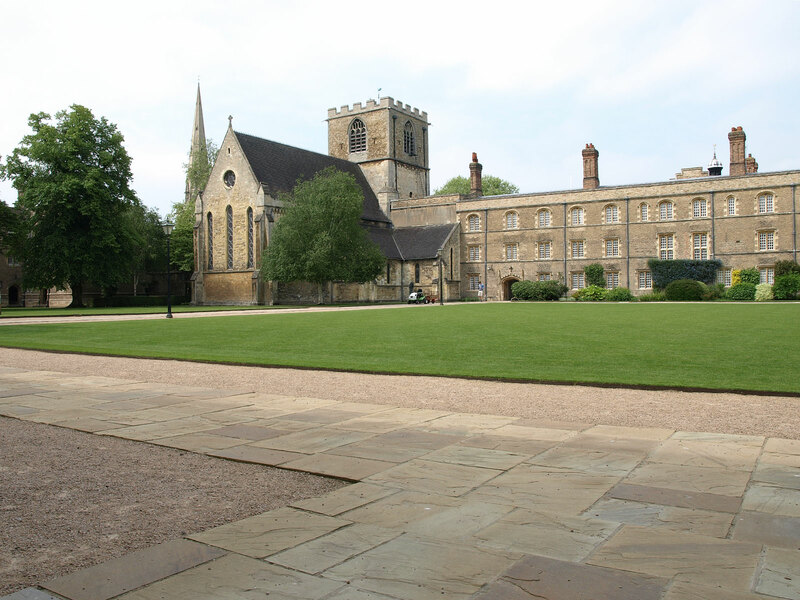 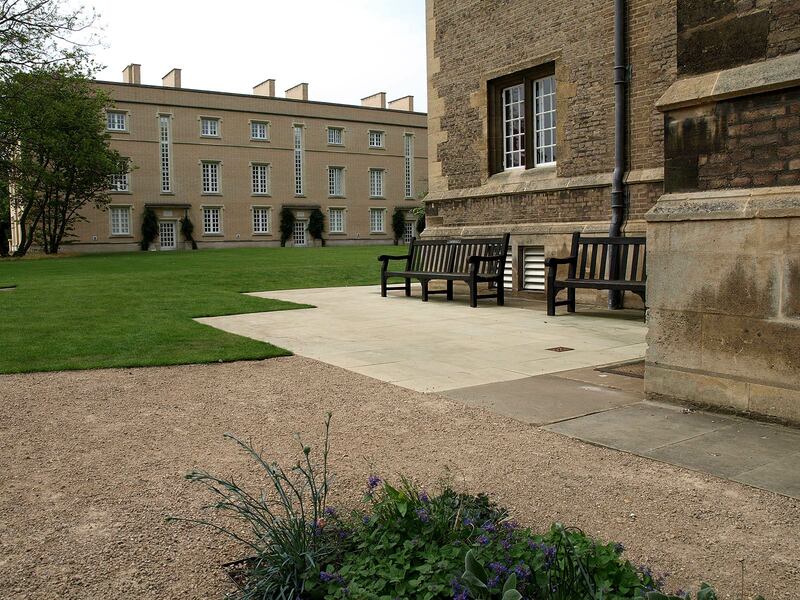 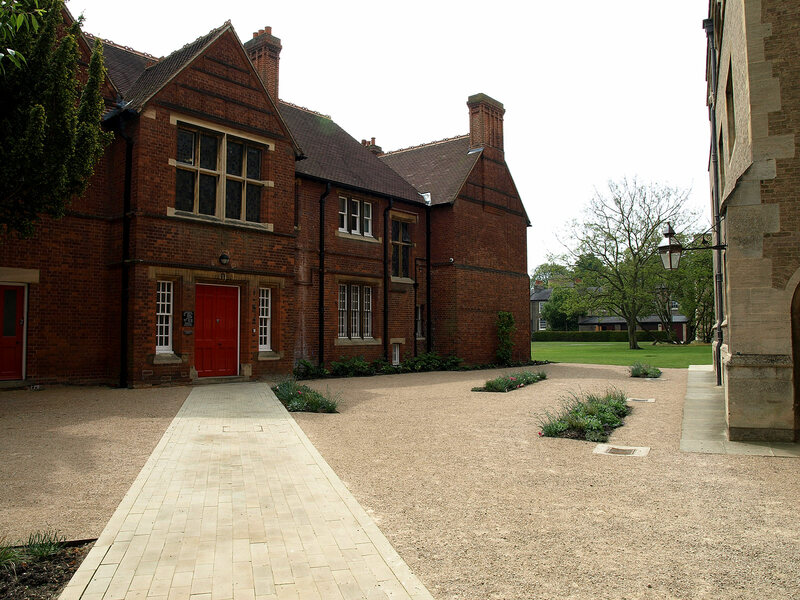 Completed projects include work at the College of West Anglia in Wisbech, Jesus College and St Johns College at Cambridge University. 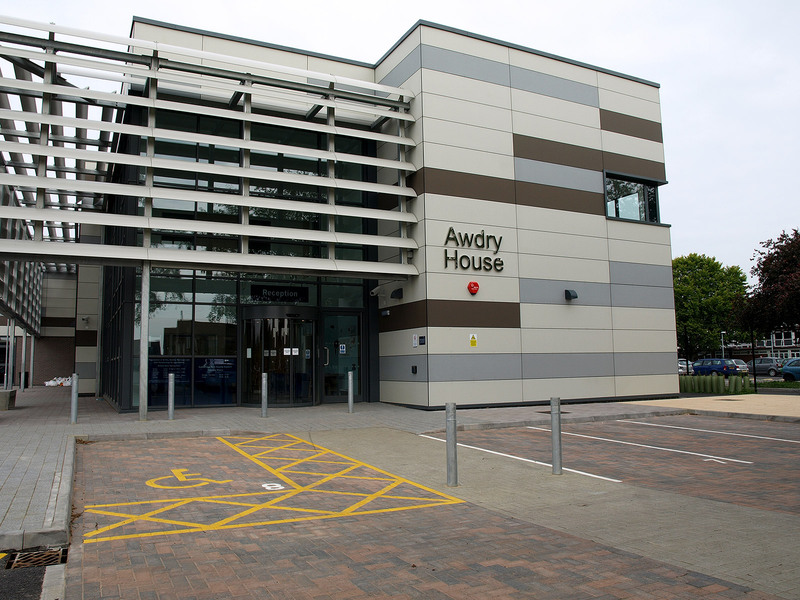 If you have any queries or require further information then please do not hesitate to contact us.